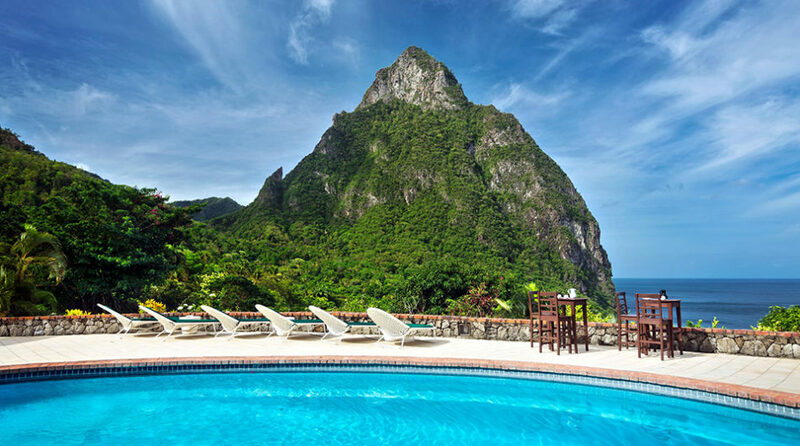 They’re some of the most popular rooms at any resort — and now Sandals is adding even more swim-up suites to its Halcyon Beach Resort in Saint Lucia. 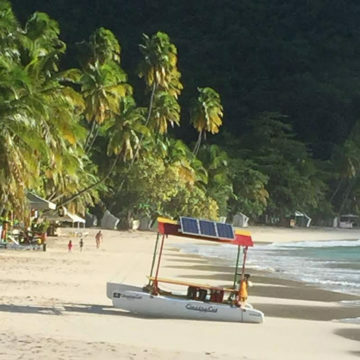 Sandals has added new swim-up rooms to the Castries-area resort, both of which are set on the longest pool in Saint Lucia. The new category is the Crystal Lagoon Walkout Swim-up Club Level, set on the ground level of the property’s Mon Repus, Vieux Fort, Prasline or Roseau buildings, including private walkout patios, bedrooms with king beds, smart TVs and stocked in-room fridge. Sandals also added another category to the resort, Crystal Lagoon Poolside Luxury, which are set on the second level above the pool. Bathrooms include large bathtubs and showers.